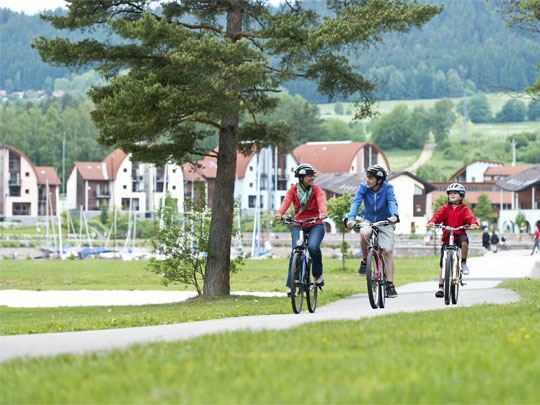 Go on an adventure with the Fun & Entertainment team. Play along with a game of beach volleyball and discover your sports talents. Maybe you are a born fisherman instead? Or a sailor-to-be? 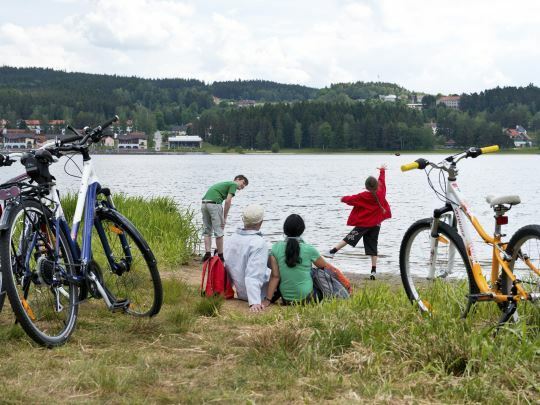 On and around the Lipno Lake, there are all sorts of fun activities to take part in. View this map for an overview of the many activities in and around the park. 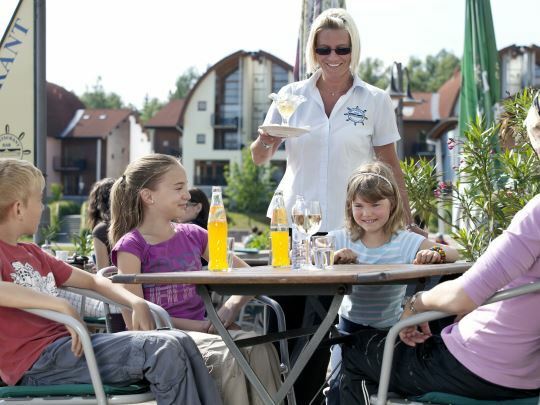 At Landal Marina Lipno, there is so much for kids to do, both inside and outside. 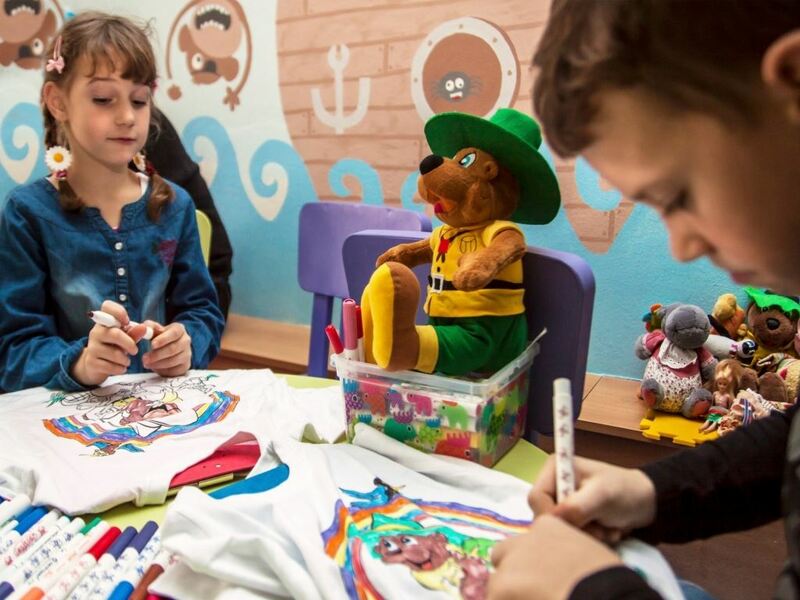 Make crafts in the children's playhouse, have the time of your life at the indoor play area Hopsárium or go wild on the air trampoline. Pleasure guaranteed! 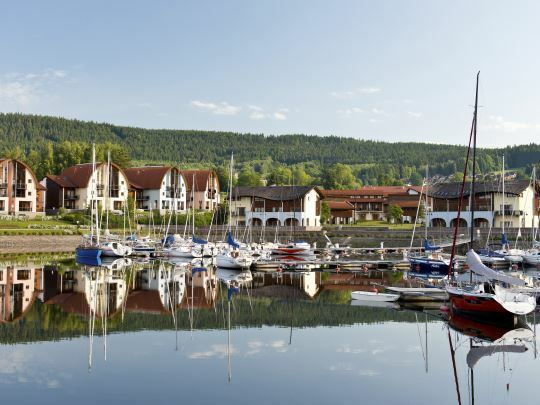 Explore South Bohemia from Landal Marina Lipno, either by bicycle or on foot. Either together or with the whole family. 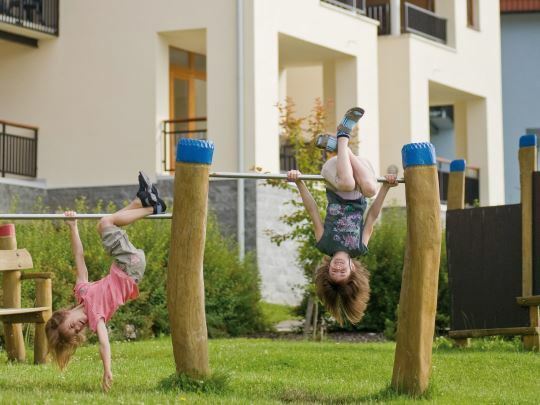 Our park is especially suited for a visit to various sights and attractions. 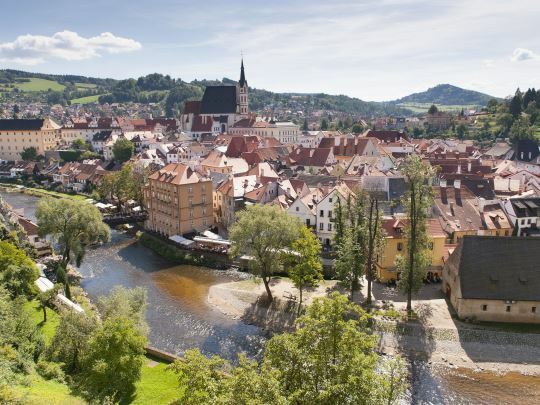 Take a look at the many fortresses and castles or slide down the toboggan run! 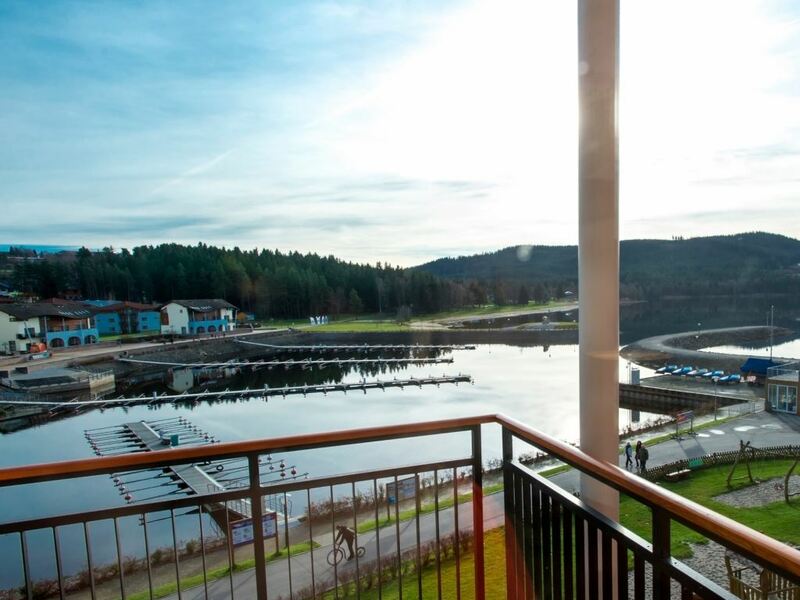 The indoor swimming pool Aquaworld Lipno (for a fee), where you can relax in the whirlpool with a view of the Lipnomeer lake, is within walking distance. 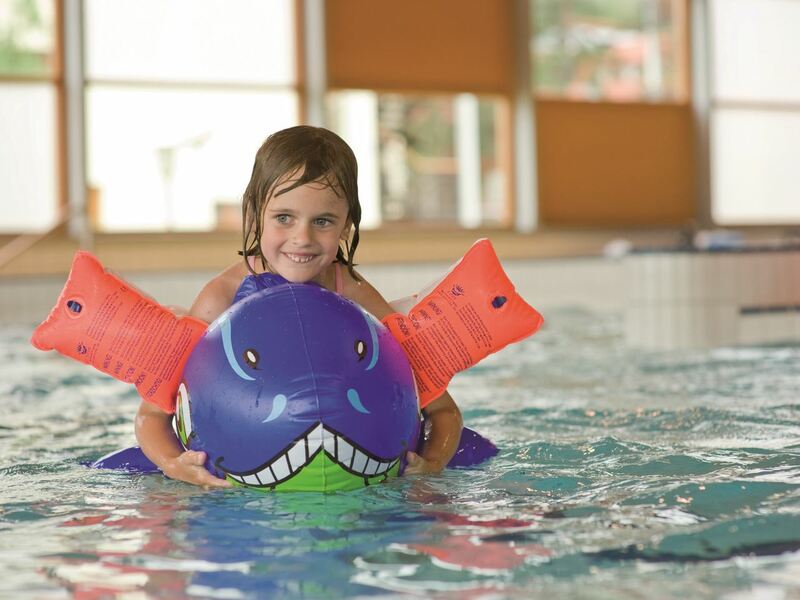 The children enjoy themselves on the slide and in the rapids. Wake up, the sun is shining. 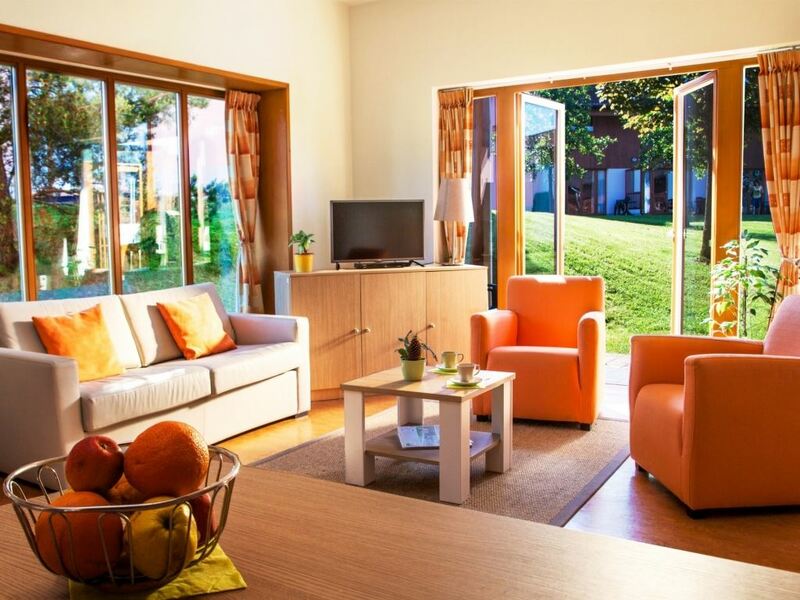 After a lavish breakfast with fresh warm bread rolls, you'll be ready for a new day. 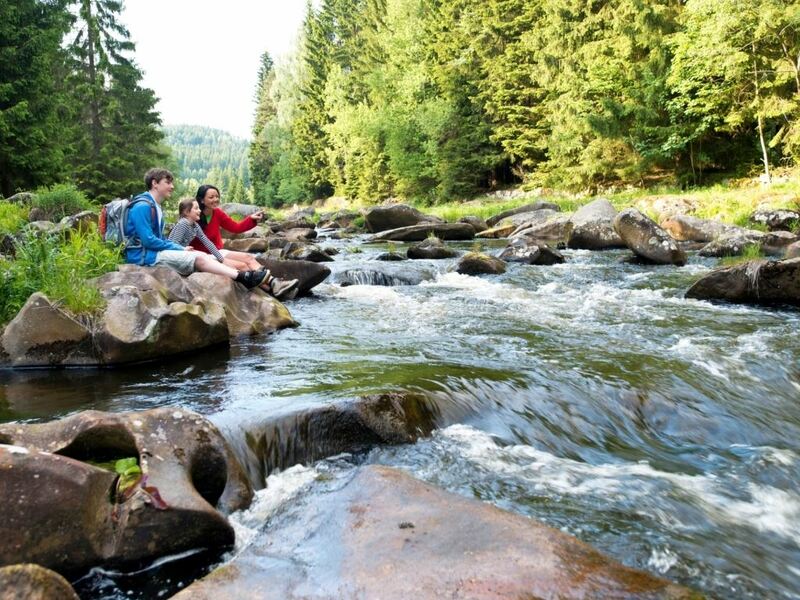 Go outside and explore the surrounding area and nature, enjoy the fresh woodland air. 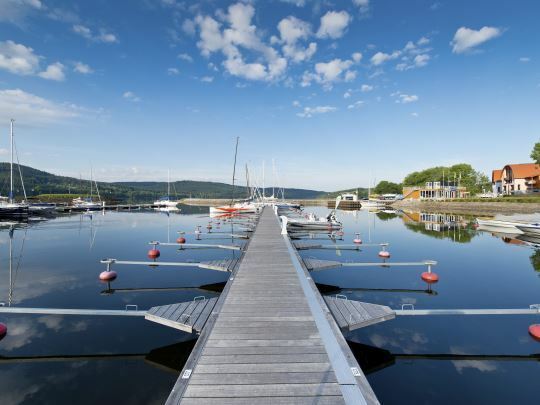 From Landal Marina Lipno, there are endless kilometres of nature just waiting for you. 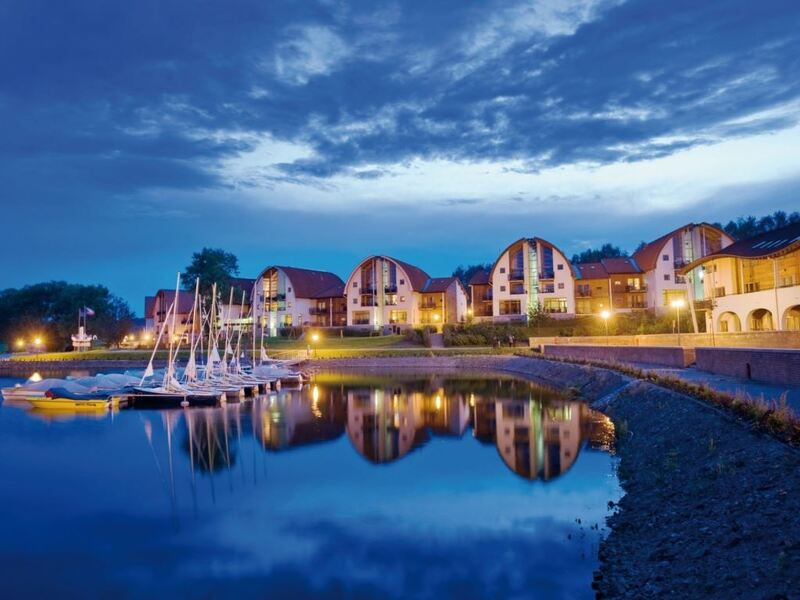 End your active holiday day by sampling Czech specialities on the terrace looking out over the marina and the Lipnomeer. Whether you want a leisurely breakfast, a light lunch, a “sundowner” or a delicious dinner – you are welcome at any moment of the day. If you’d rather dine in your accommodation, you can hire a raclette. 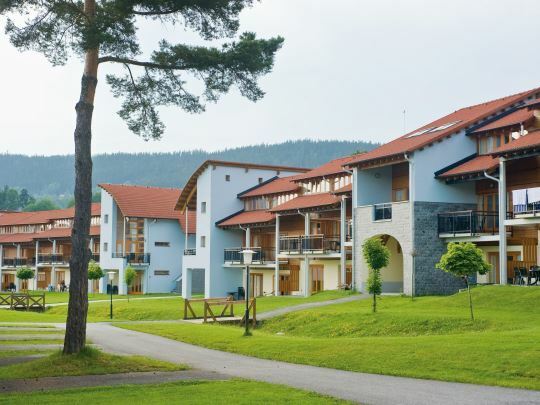 In the nearby Sportarena Lipno Point, you will find everything for being active and for relaxing. Start the day active in the fitness centre and allow yourself to have a break in the sauna area. Or pamper yourself with a complete massage treatment.